Lodging will be available at University Place in Downtown Portland just a few blocks from the meeting space. 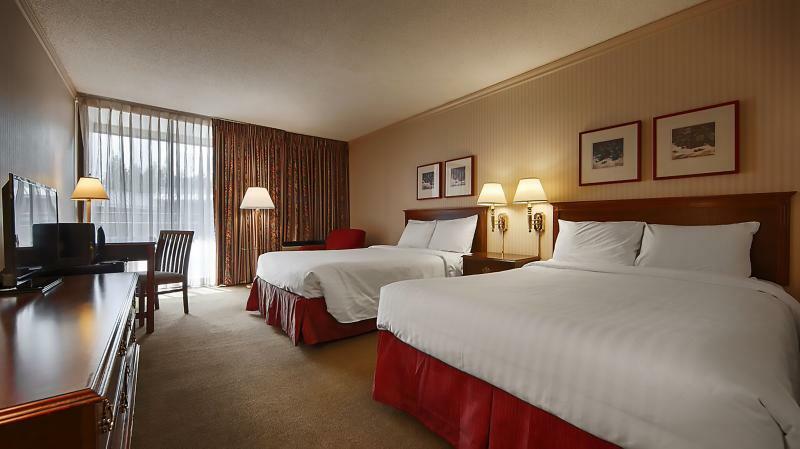 To book lodging at the hotel at the discounted conference price, you can book online by clicking the link below and entering the promotional code GROUP. Guests can also call toll free at 1.866.845.4647 and press 1 to speak to someone at the Reservation Desk. Reservations need to be made before June 16, 2019 to receive the discounted price. Rates do not include 14.5% tax. There is also a charge of $10 per person above 2 guests in each room. Off-site lodging is also available in Portland with Airbnb prices starting at less than $30!